inevitable. You are going to face a wave of devices coming to the school wireless network, whether you like it or not. The times are changing and education must change with it. Now the question is…will you embrace this unavoidable digital shift with a well-planned BYOD policy? Yes, BYOD in schools is seemingly unavoidable, but there are many benefits a successful BYOD solution can provide. 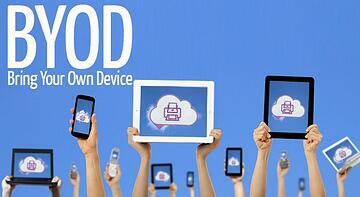 Check out these 10 fabulous benefits of BYOD in school wireless networks. The world today’s students are growing up in is becoming increasingly tech-addicted. We use our mobile devices all the time for just about everything these days. Today’s students will likely be using mobile devices in their future careers, so why not teach them with the tools they will be working with in the future. It provides opportunity for teaching respectful/appropriate use of mobile devices which they will be using as adults and future professionals. The whole point of education is to prepare them for their future right? With BYOD technology in the classroom, students can easily collaborate on projects and even with students from other schools. Collaboration is key to engagement in today’s classrooms. Students spend countless hours outside the classroom on their mobile devices. So why not use that to your advantage. Let them use these devices as engaging learning tools in the classroom. Then, they can easily bring their homework, educational games, projects, books, etc. and everything they need to continue learning outside the classroom can be accessed with a swipe of the finger. 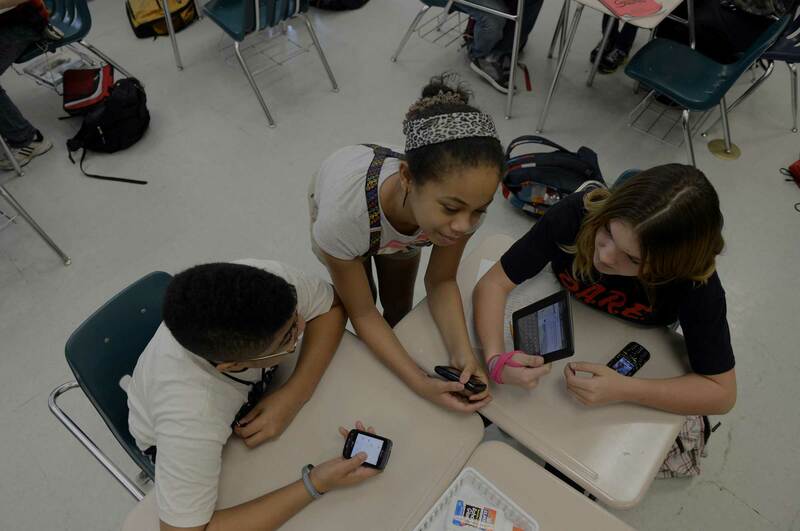 BYOD provides the opportunity for personalized education. Teachers can use media to meet different learning needs. Then all students can learn and excel at their own pace. Although BYOD is really about delivering education in new ways, saving money isn’t a bad objective to have in addition. With the students using their own mobile devices as classroom technology schools can save some serious cash on technology costs. Schools would spend a fortune trying to keep up with all the coolest new updated technology that can be used for education these days. So let students bring in their latest and greatest technology in the classroom and ease the demand on schools. Okay, so I grew up hearing that video games make you dumb, but apparently there are all sorts of new games these days that have parents actually encouraging video game playing. There’s an app and a game for everything these days that turn learning into a very fun and exciting experience. Also Read | "How Video Games and Mobile Devices are Changing Gym Class Forever"
BYOD allows student to use their own technology in the classroom to make learning more fun and interactive than ever before. Students can interact with students and experts in other countries, create a digital scavenger hunt, take virtual field trips, the possibilities are endless and kids love it! Kids these days live for technology. So it only makes sense to utilize their love for technology in the classroom if you really want to get them engaged. BYOD changes the entire teaching model. With the technology they are using for BYOD, students can have more authority over their own learning. They can pose questions and do research instead of just listening to a lecture. In the real world, things and information are constantly changing. 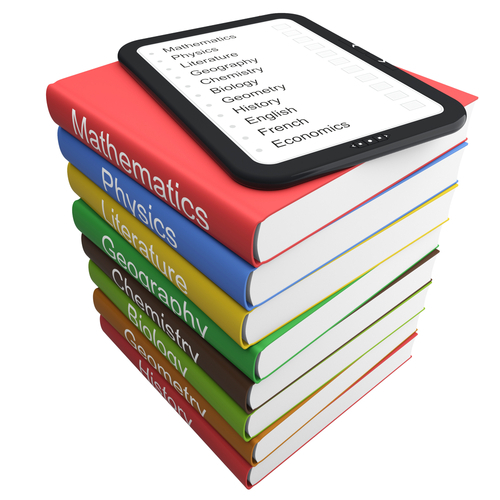 By the time most textbooks reach the classroom, parts of them are already outdated. 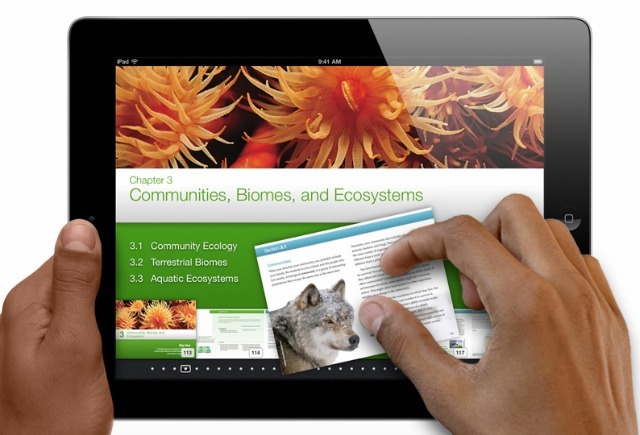 BYOD allows students’ access to the most updated information available through ebooks/digital textbooks. Many digital textbooks also offer interactive aspects as well. Plus, kids can easily tote them around and access them whenever they choose. No wonder BYOD is spreading like wildfire. It provides so many opportunities to enhance education. 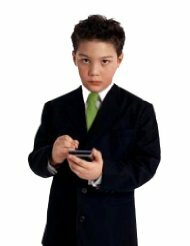 If your school is considering implementing a BYOD solution, please feel free to contact us here. We have worked with over 250 schools all over the country and are always happy to help. Our goal is to be a resource for you!